PGAdesign, thru a pro bono effort, provided a conceptual master plan that re-imagined the City of Vallejo’s waterfront from Independence Park to the Vallejo Yacht Club. 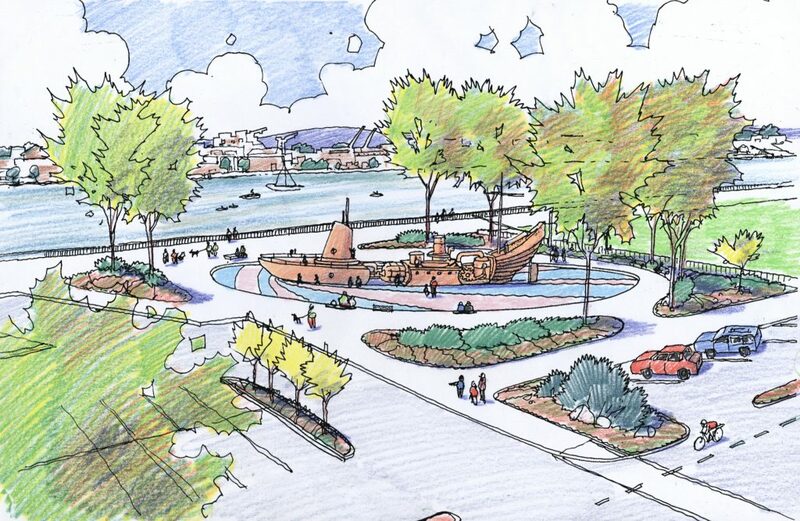 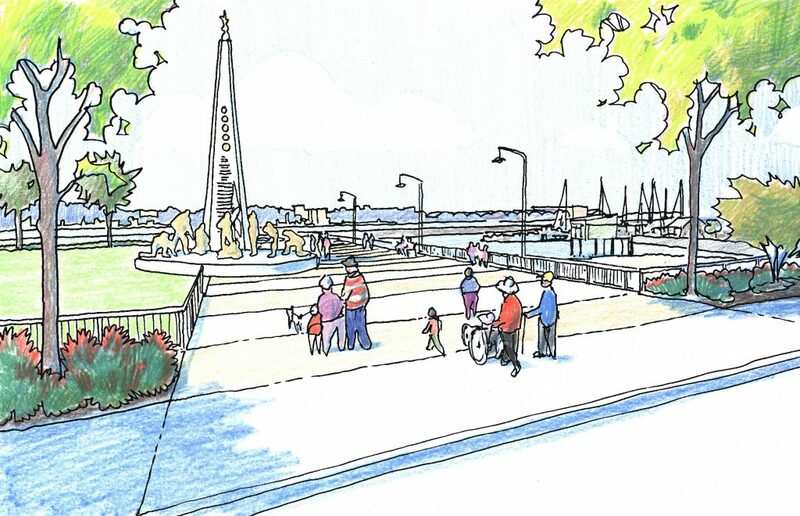 The conceptual master plan came in response to a proposal by artist Mario Chiodo and the Vallejo Mayor to place large art work and gateway sculptures along the waterfront. 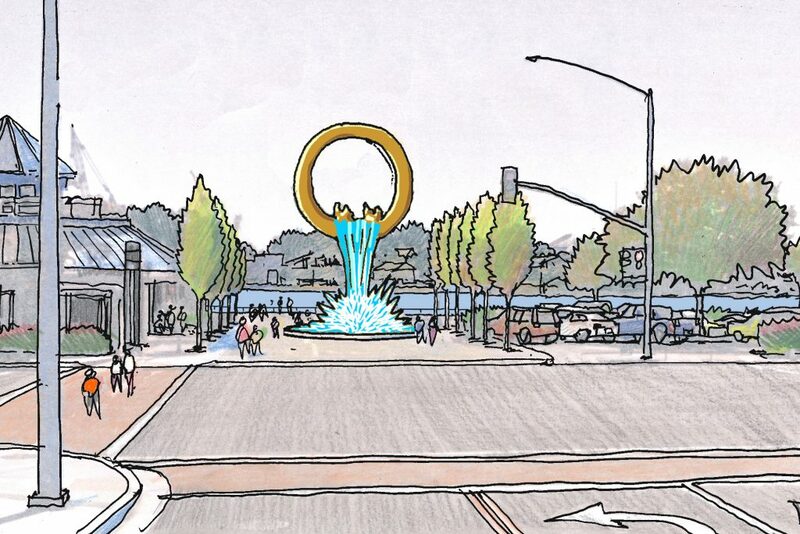 Any art work of this size needed to be carefully integrated with future site uses. 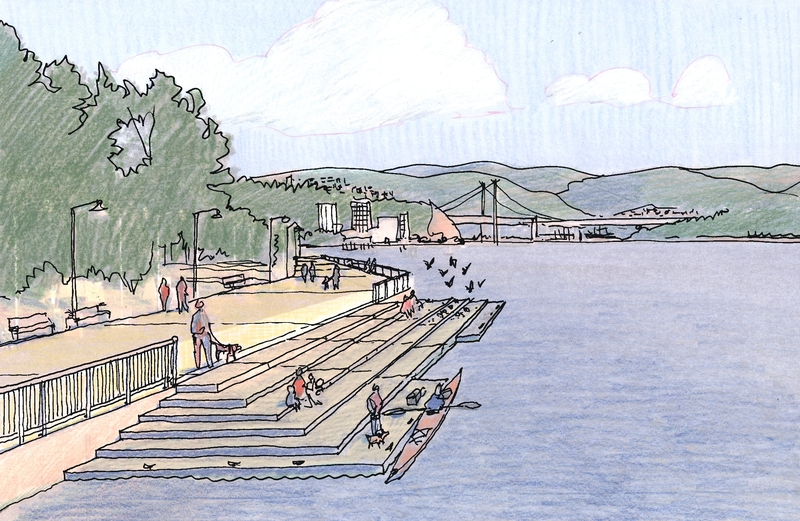 Future uses had yet to be fully envisioned by the City, so PGAdesign thought the best way to vet out and explore these uses was to prepare a conceptual master plan that would engage the community and stimulate thought and discussion on how to utilize the full potential of this unique City asset. 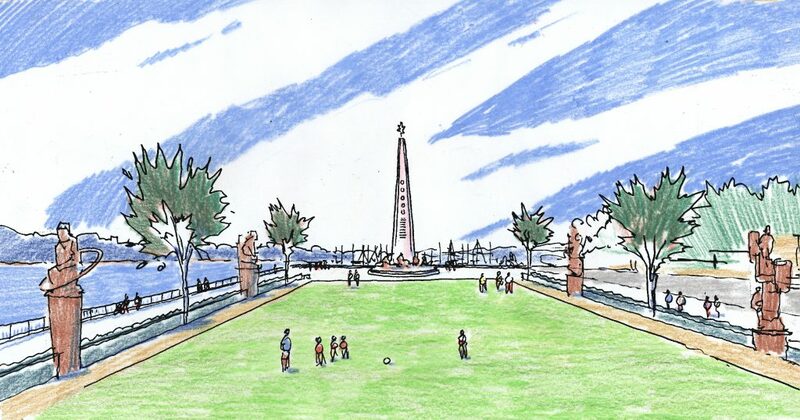 In addition to specifying locations for the large-scale art pieces PGAdesign’s conceptual master plan re-imagines the uses for the space which will include: multi-use field, better water access, a food truck court, arts and crafts fair space, bike trail connections, an outdoor theater, exercise equipment, benches and picnic opportunities, sports fields, children’s play area and a nature walk.